Favorite Major Bag/Headcover from 2018? With the 2019 season already started, which major bag/Headcover set up was your favorite from 2018? My favorite from 2018 was the Open bag. I do wish the covers had more of the plaid, but the bag itself was awesome. Looking forward to the 2019 designs coming from TM. 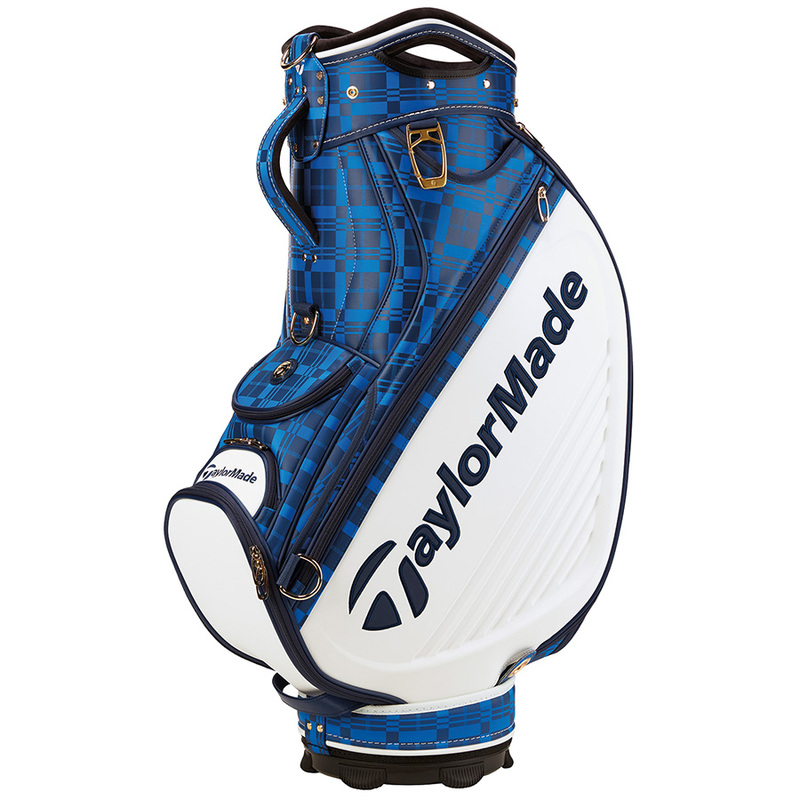 Re: Favorite Major Bag/Headcover from 2018? The Masters was my favorite. I actually just picked up a 2018 TaylorMade Masters Driver Headcover. Looks great. @rbauchman - there really is a design for everyone with the 2018 lineup. Really looking forward to what they come up with for 2019! Agreed @MCGolfTM ...I'm sure Dennis Kennedy and Co. will put out some sweet looking gear for the Majors again this year. Absolutely no doubt about that statement!